I took it upon myself to recreate a classic and also critically deconstruct it. This in essence is the very teaching and philosophy of Massimo Bottura, celebrating nostalgia but asking questions. 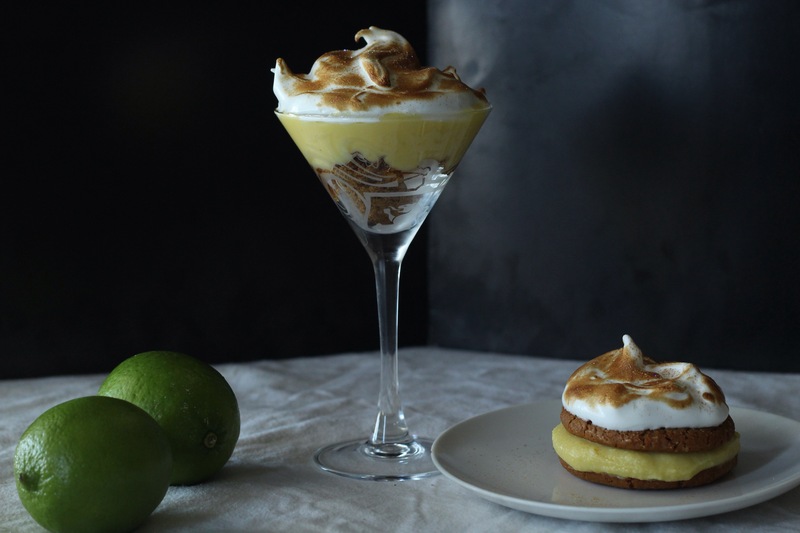 I made a deconstructed lime meringue dessert with crushed ginger cookies as the base, and a lime meringue ginger cookie sandwich(think ice cream sandwich style, but way better). 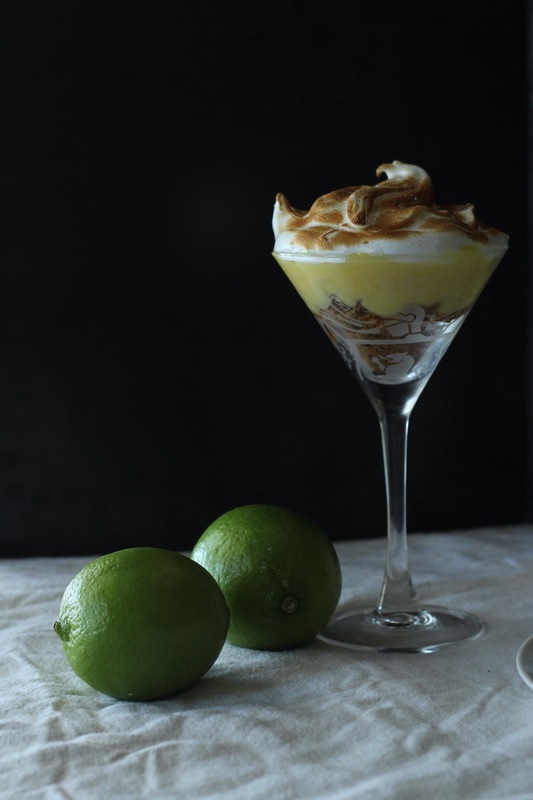 So with my fat pants on and guilty conscience happily abandoned at the door (this is a judgement free zone) so please feel free to recreate this dessert and even top it and take it to another level of indulgence! 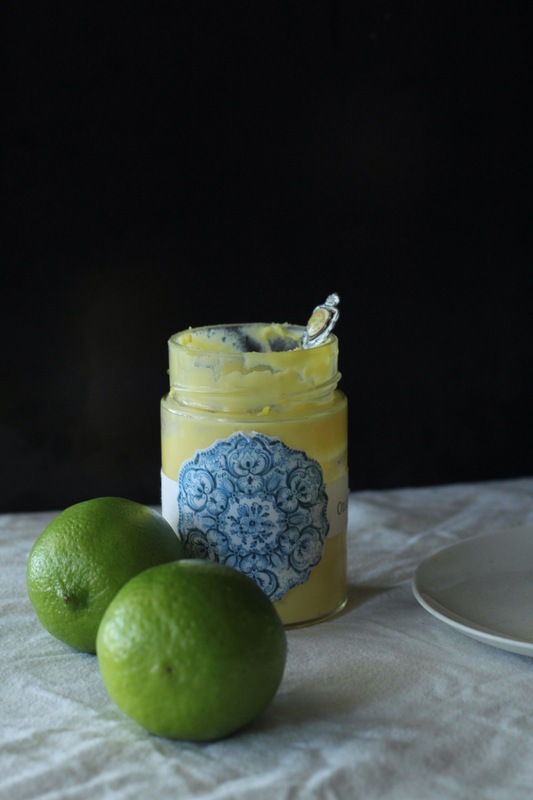 I made the speediest and tastiest lime curd just over a week ago, and it’s been sitting on the shelf of my fridge in a sealed jar staring at me asking me to eat it. To be honest it had me at hello! 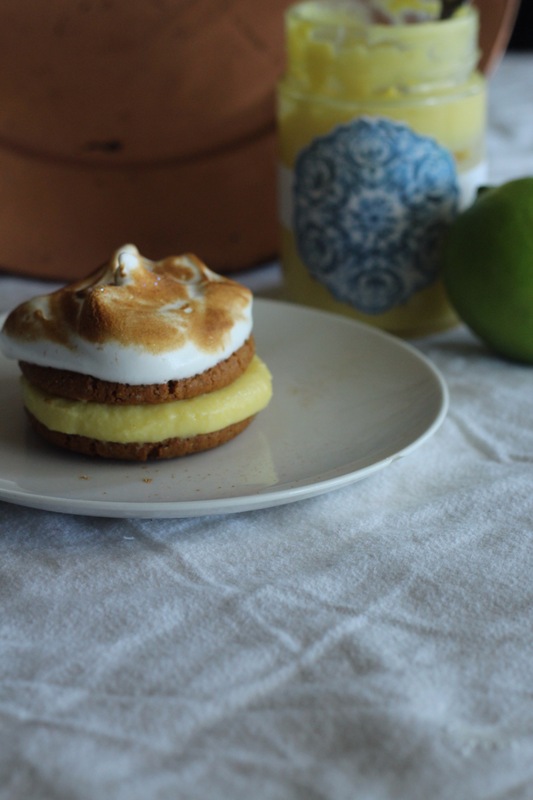 The lime curd was made in the microwave recipe found on Food52. The rest of the recipe for the desserts I have developed. 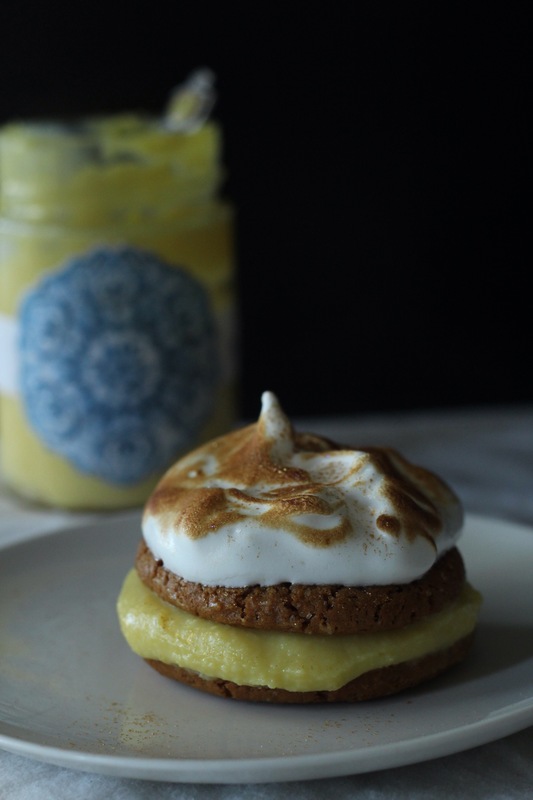 I simply crushed ginger biscuits and drizzled with a little ginger syrup(a sweet twist) I then filled the glass with the lime curd and topped off with the whipped meringue and blowtorched to get the desired toastyness. Any excuse to use my awesome little blowtorch! 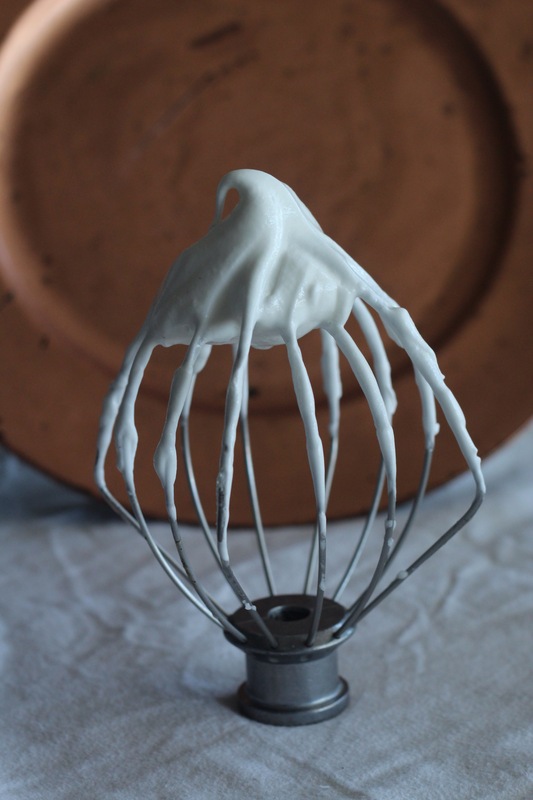 For the cookie sandwich, assemble the curd between the biscuits, gently press together and smooth out edges if oozing out, then top with the meringue and toast with the blowtorch. I think I had way too much fun doing this! The photos were taken just before noon again, I find I take less photos these days when shooting for one post, as I find that I don’t need to take hundreds of photos to get that good batch of photos like I used to do. This must mean I am improving slowly 🙂 I’m super excited to share next week’s posts and photos with you! It’s going to be super chilled 🙂 that’s about all I’m letting you know for now. This post was collated whilst listening to the incomparable David Bowie. Specifically the song ‘Heroes’. Ricotta on crusty bread with pickled Courgette and Pear.